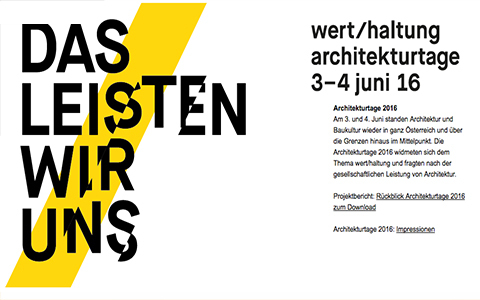 Outdoor LES HOLZ 5+5 Exhibition, curated by Jure Kotnik opens as a part of Architectural week (Architekturtage) in Klagenfurt, Austria. 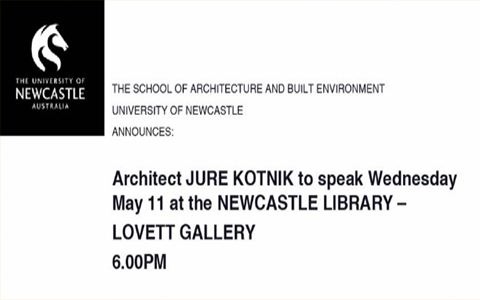 Jure Kotnik lectures at Newcastle University Faculty of Architecture. 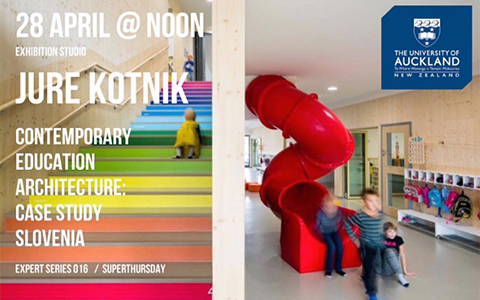 Jure Kotnik lectures at Aucland University Faculty of Architecture on Educational spaces: case study Slovenia. Timeshare Kindergarten Šmartno awarded with 2016 Wooden Icon Award. 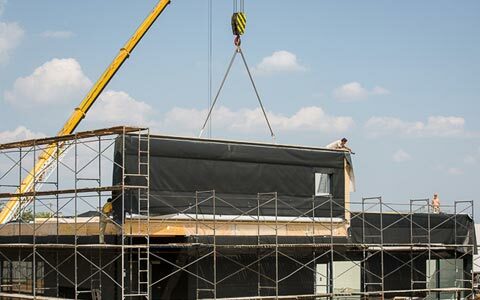 Construction works for the Hockey and Ballet Kindergarten in Minsk are fully underway. 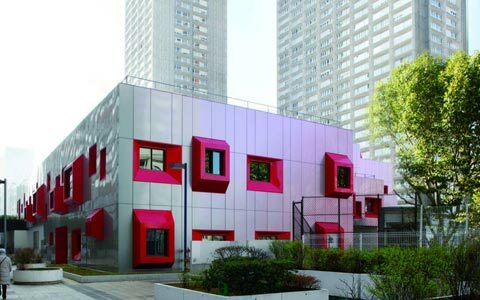 For Council of Europe development Bank Kotnik leads a study tour of preschool and school architecture in Paris for Montenegro Ministry of Education delegation.